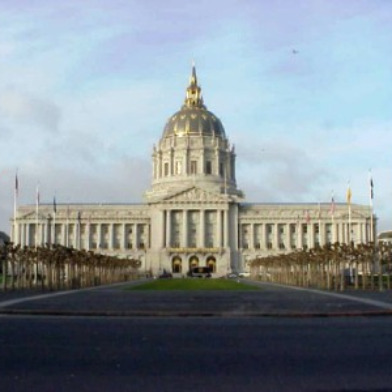 Fossil fuel companies should not be a part of San Francisco’s holdings in its pension funds for city employees, according to a resolution the Board of Supervisors will consider later this month. The board’s budget and finance subcommittee held a hearing today on the non-binding resolution, which encourages the retirement board for the San Francisco Employees’ Retirement System to divest its holdings with the fossil fuel companies, which total more than $500 million. Supervisor John Avalos said oil and other fossil fuel companies are contributing to global climate change and that San Francisco should not support them via investments from pension funds for more than 53,000 active and retired city employees. Jay Huish, executive director of SFERS, said the city’s public holdings in fossil fuel companies total about $521 million, or nearly 9 percent of its total holdings. Huish noted that the retirement board has a history of divesting from companies with a social impact in mind, including those in the tobacco industry. The retirement board also voted last month to approve divesting from firearm companies, according to Avalos’ legislative aide Jeremy Pollack. However, Huish said the level of divestment in those cases were “not of this magnitude,” a concern shared by Supervisor Mark Farrell. “The risk of taking hits on that divestment would be a lot greater,” Farrell said. 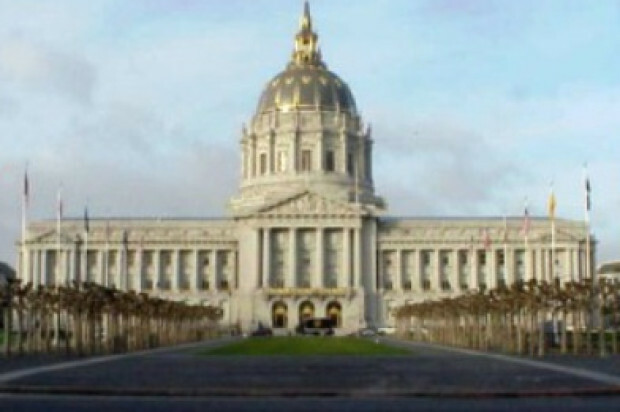 He said the change could affect the rate of return on investments by San Francisco’s pension funds, which could impact employees and the city’s budget as a whole. “We can’t take that lightly,” he said. Dozens of people spoke at the meeting, many of whom were college students who said they approve of the resolution. “It’s about my future and our future,” said Katie Hoffman, a senior at University of California at Berkeley who said students at universities around the country are encouraging their schools to also divest from fossil fuel companies. The supervisors eventually decided to forward the resolution to the full board without recommendation. The full board will consider the legislation at its April 23 hearing.